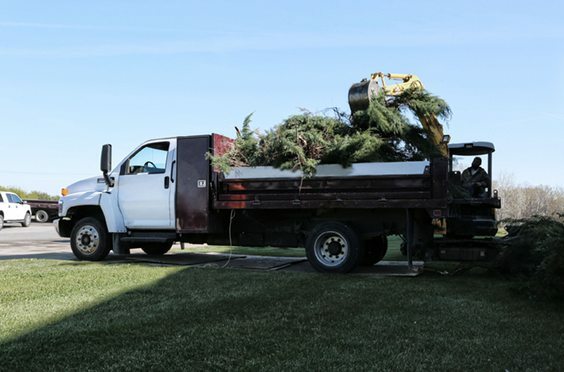 Vocational-specific platforms are available for landscapers, general contractors, concrete contractors and more. 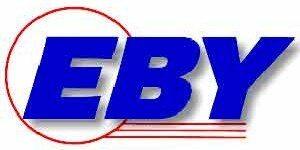 Eby specializes in aluminum truck bodies which make hauling heavier loads easier on fuel consumption. The TC-500 is made of 100% heat-treated aluminum alloy construction for maximum strength, lowest possible weight and great lifelong appearance. 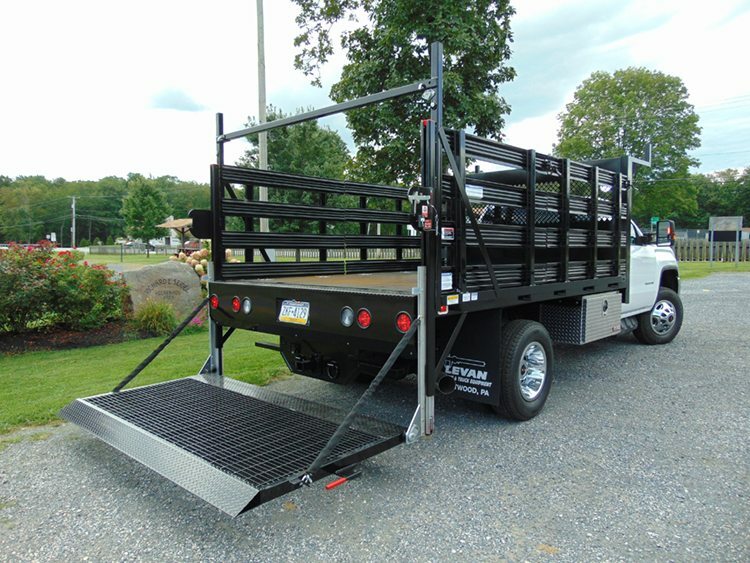 Designed and built to exceed the needs of service-industry providers, you can choose bodies ranging from 9 to 16 feet. 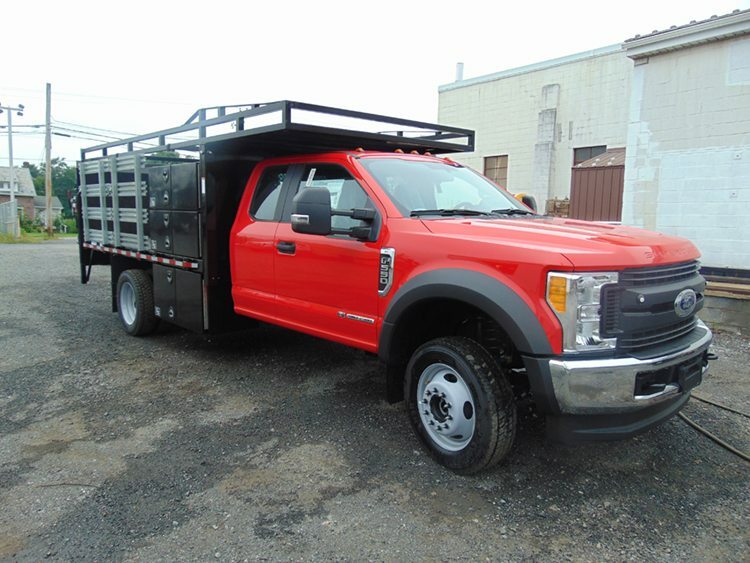 Stake – This truck body is built with service-industry providers in mind – landscapers, contractors, maintenance crews and more. 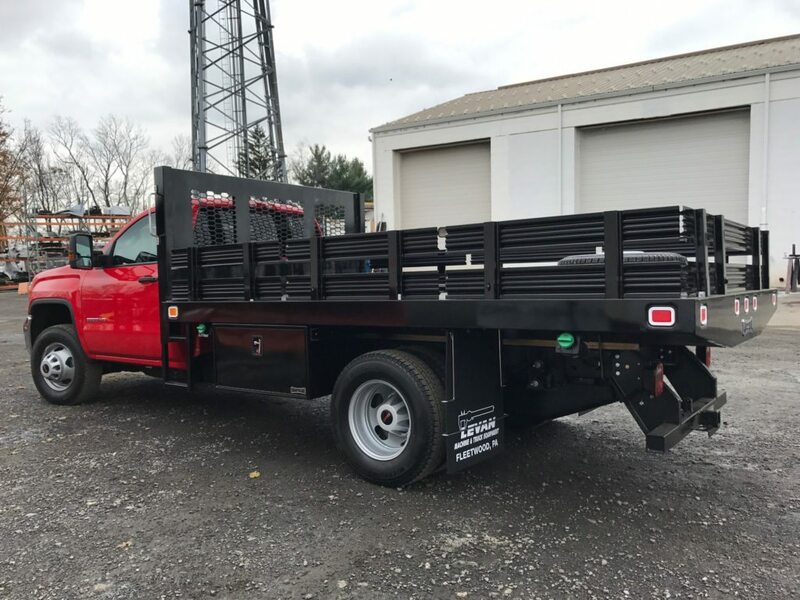 You can choose a flatbed or rack setup depending on your work needs, and then consider adding accessories such as a liftgate, cargo restraints, toolboxes and mobile power. 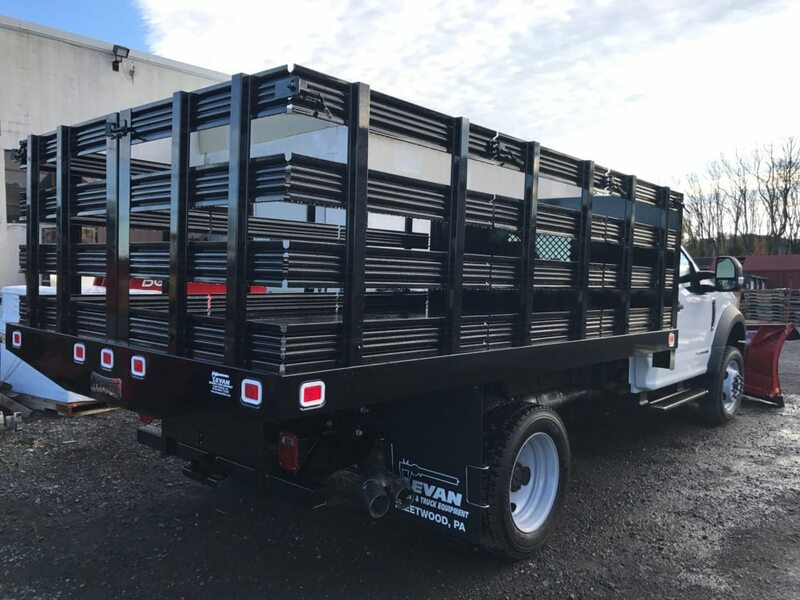 Gooseneck – Farmers, ranchers, contractors and miners have come to depend on Gooseneck bodies to perform the heavy hauling they demand day in and day out. 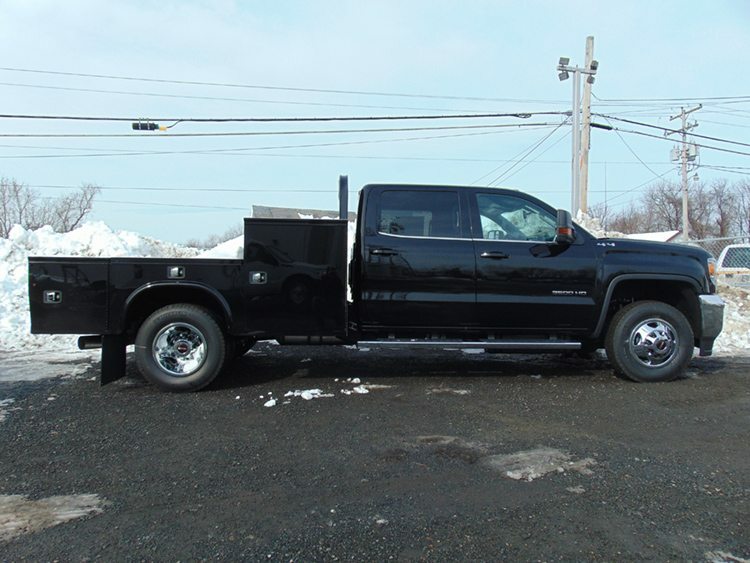 Contractor – Looking for a tough truck body to handle your daily work needs? 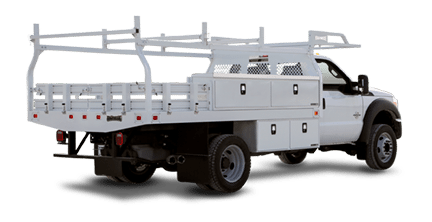 The contractor service body is a great truck solution for all kinds of contractors – plumbers, electricians, roofers, concrete finishers and welders. 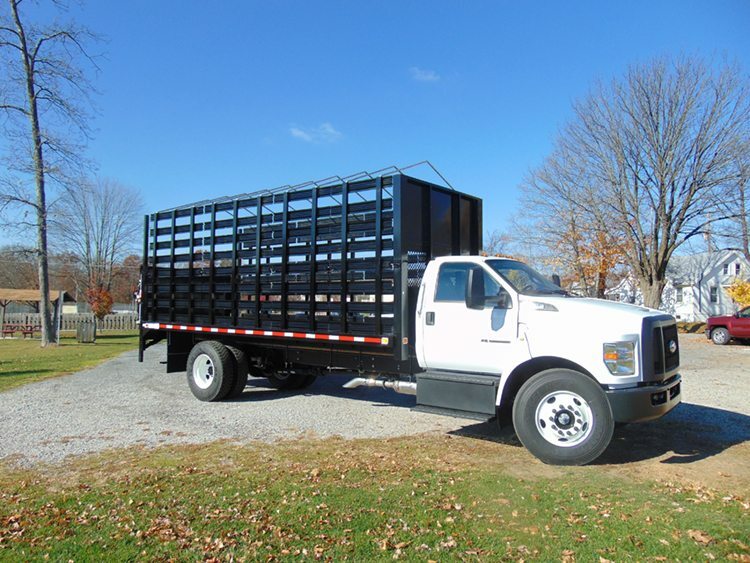 This design is also ideal for hauling all types of loads – wood, pipes, drywall, scaffolding and more. 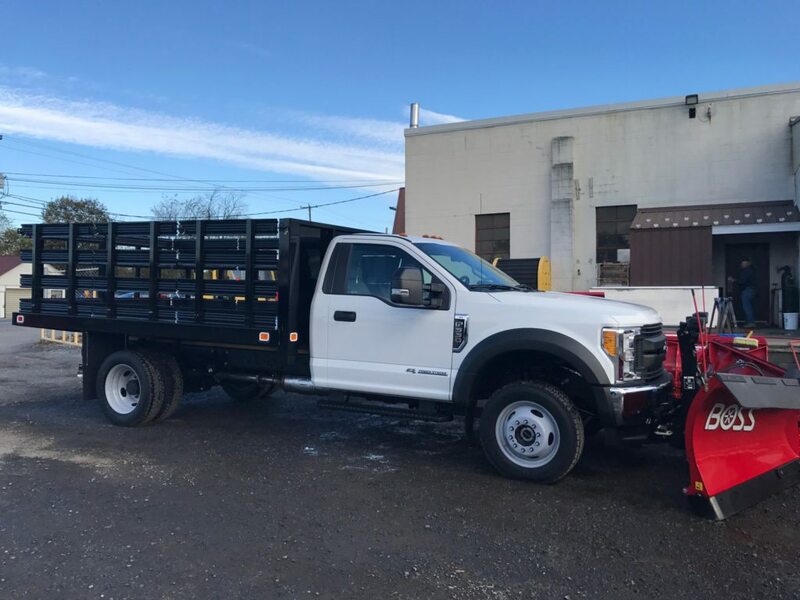 Concrete – We know concrete work is a physically demanding job so we have a truck body that is tough enough to handle your job, day in and day out. 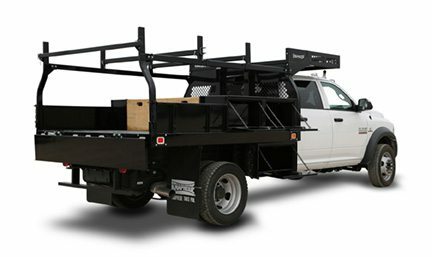 A reinforced overcab material rack can accommodate wheelbarrow storage while the drop down tailgate enables you to get close enough to the load space to easily retrieve items. 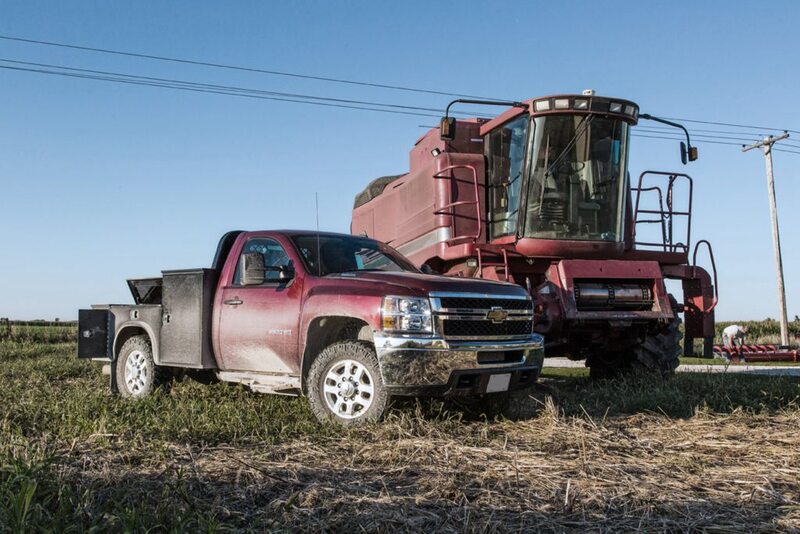 A treadplate floor construction ensures the Concrete Body can hold up to the heavy loads within a concrete environment.